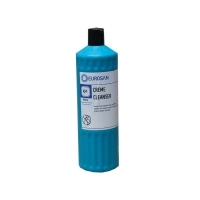 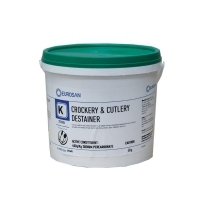 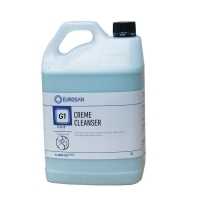 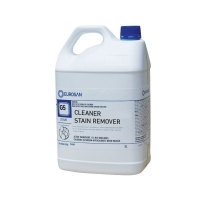 Eurosan Creme Cleanser cleans and shines enamels, tiles, stainless steel and chrome plated surfaces without scratching. 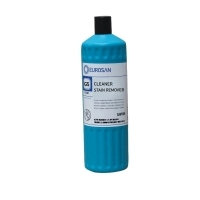 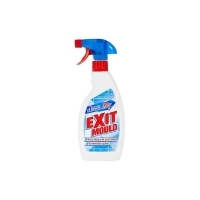 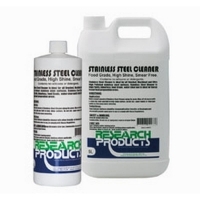 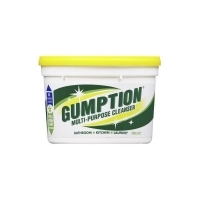 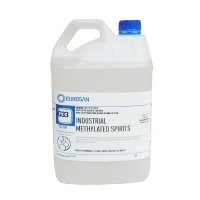 It is a fast acting, heavy duty cleaner for paths, driveways and drains. 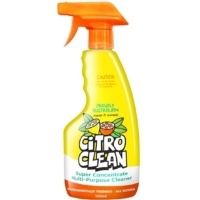 A blend of low odour, low toxicity solvents, with a mild citrus odour, which effectively removes graffiti from all surfaces. 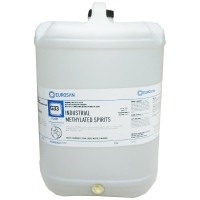 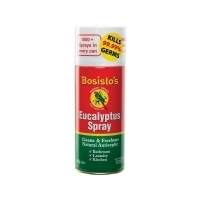 Equals knockdown effect of any spray available. 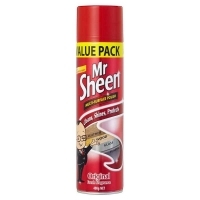 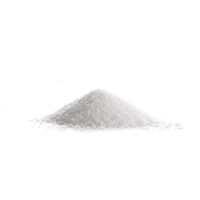 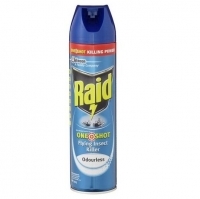 Spray through cap for a speedy attack. 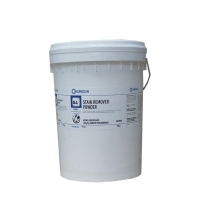 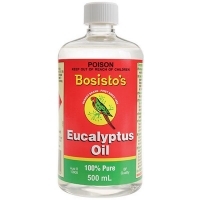 Very Powerful Concentrate formulation stops crawling insects dead. 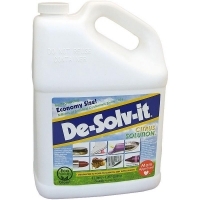 residual surface spray keeps on killing. 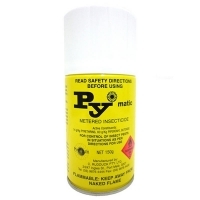 Time mist with Pymatic allows you to control insects effectively and automatically - even when you're not there.